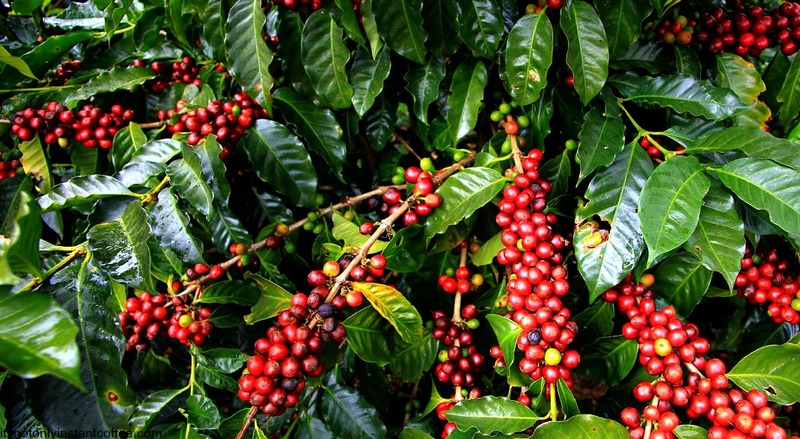 The coffee tree is excellent for cleaning impurities and toxins from the air. Its beautiful willowy bark and glossy leaves that are wavy at the margins, make it a beautiful specimen plant. If given good light, it may flower in late Summer with fragrant white flowers.